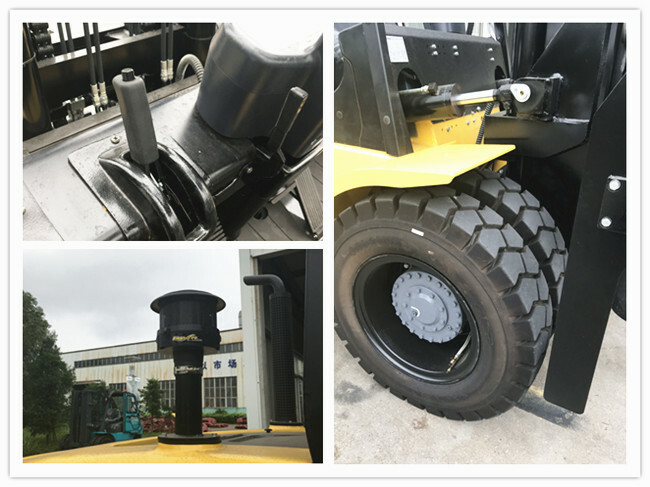 We use scientific ergonomic method to design H2000 Forklift truck. The operation space has been efficiently enlarged. The rough feeling of the driver has been reduced to the lowest extends. 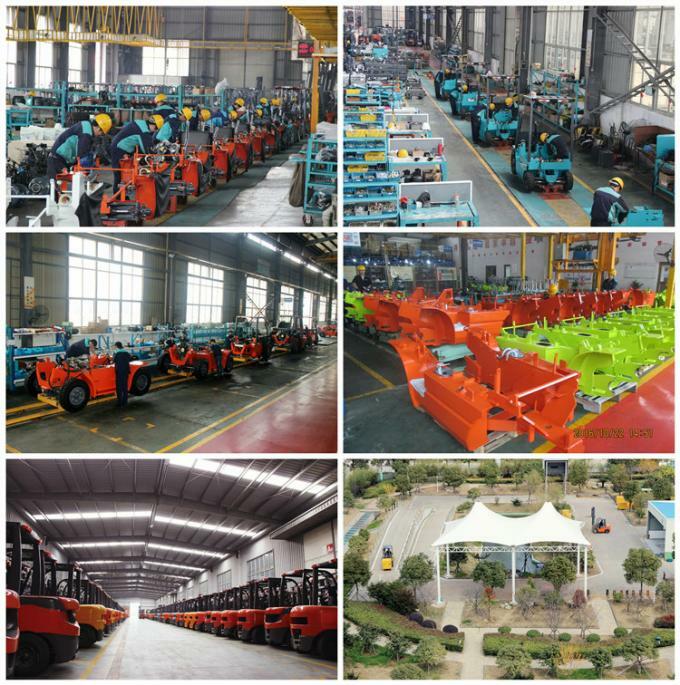 We applied a lot of strict environment friendly designs on our H2000 Series products. All these measures efficiently protect the user and improve the environment. Solid State Digital instrument with built-in intellectual chip, what makes it sensitive, accurate, reliab, low power consumption and long-life. It also works in wide temperature range(-40℃~+80℃) and with high interference resistant capability. 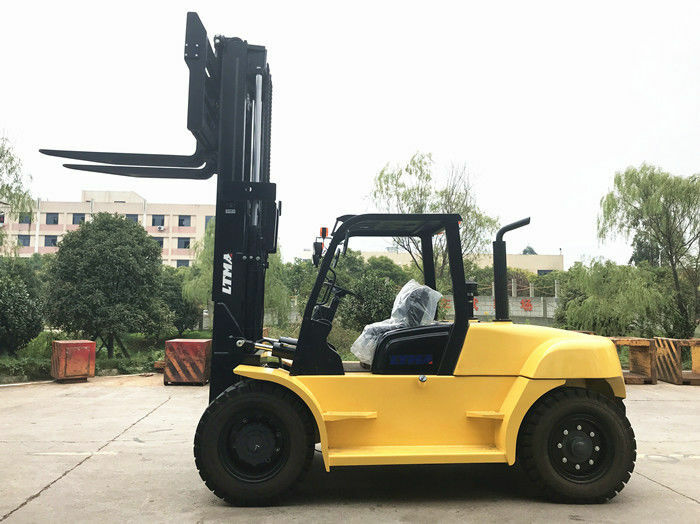 Power and transmission system is composed of excellent components by using advanced manufacturing technology and machine and high quality engine. This combination made the truck powerful reliable.